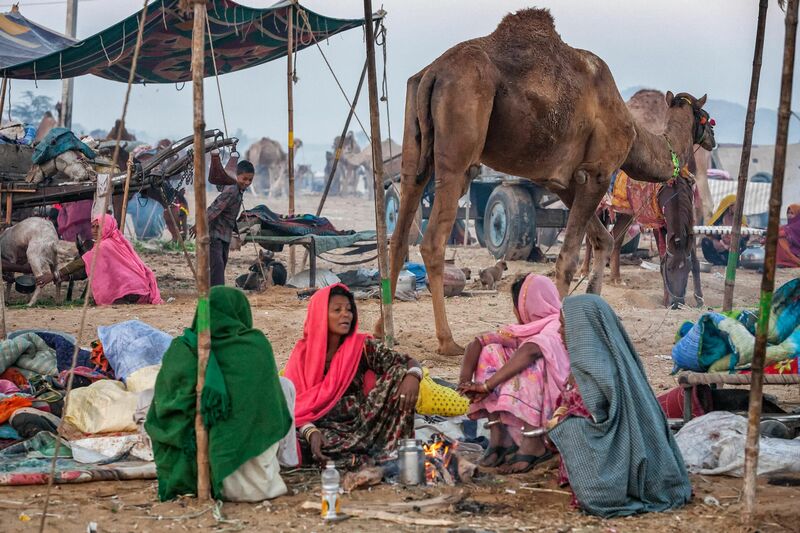 As indicated in the previous photo essay, Pushkar’s famous annual camel and horse trading fair is only a part of a larger mela or festival that is fundamentally religious in nature but also embraces all of the commercial and carnival elements of a boisterous regional fair. 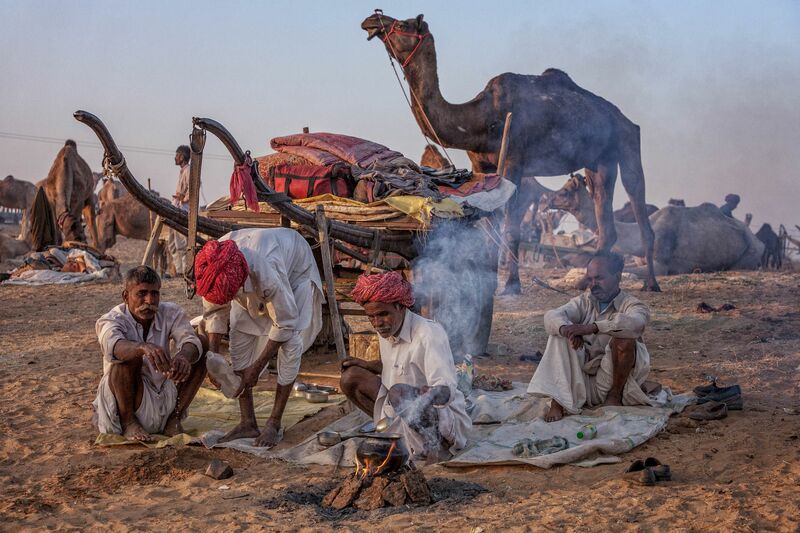 While Pilgrims and holiday makers focus on the town and lake, the vast sandy field on the edge of Pushkar is temporarily populated by great numbers of camel and horse breeders and traders, their animals, families, tents and carts, and supporting chai and snack vendors. 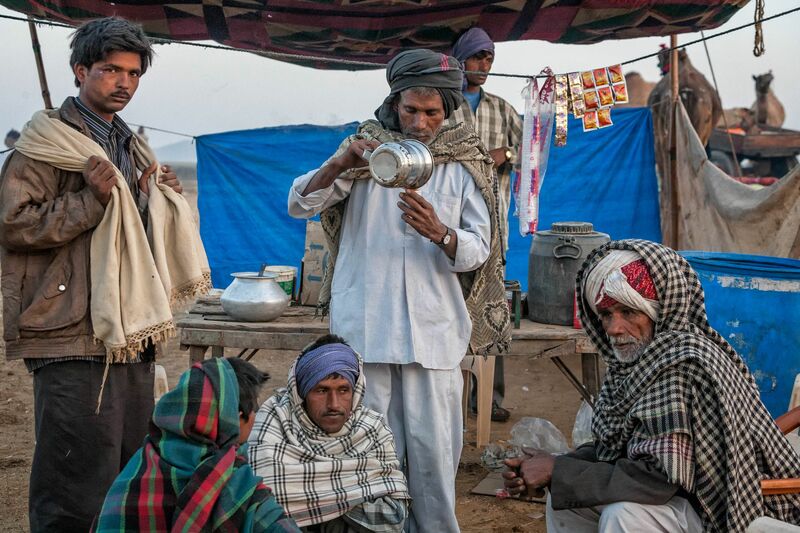 As can readily be seen in these images, the grooming, feeding, inspection and trading of the livestock transpire within an ambience of camaraderie and the annual renewal of social as well as commercial bonds among the pastoralists (many members of the Rabari tribe) who have traveled from across Rajasthan and Gujarat for this annual gathering. 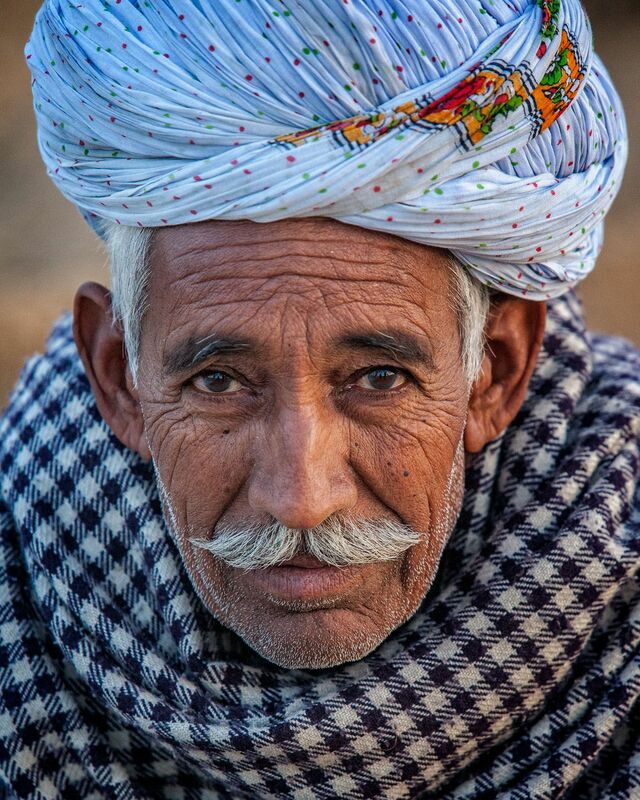 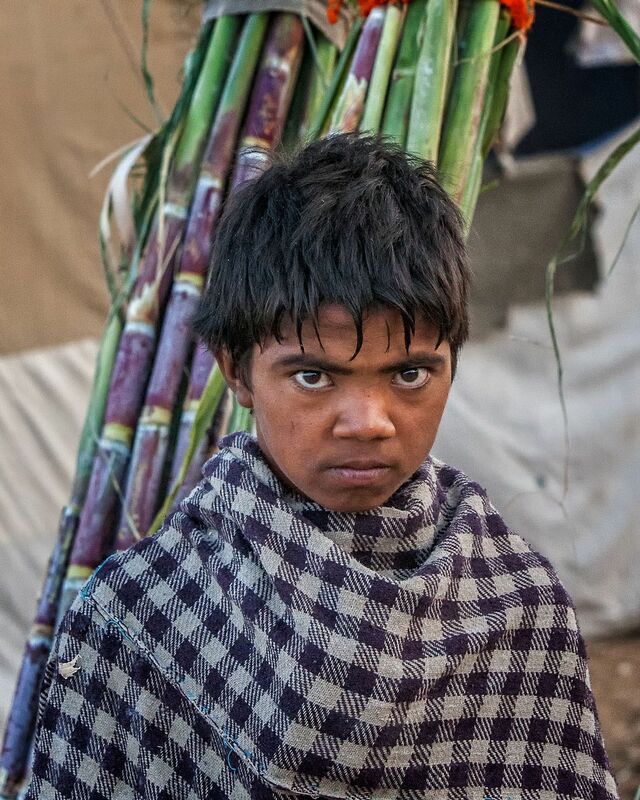 However, in just the five years between my first and second visits to the Mela, it was quite apparent that commercialism had become more rampant, and the numbers of traders and camels had decreased while the numbers of international tourists (now arriving in large tour buses) had significantly increased. 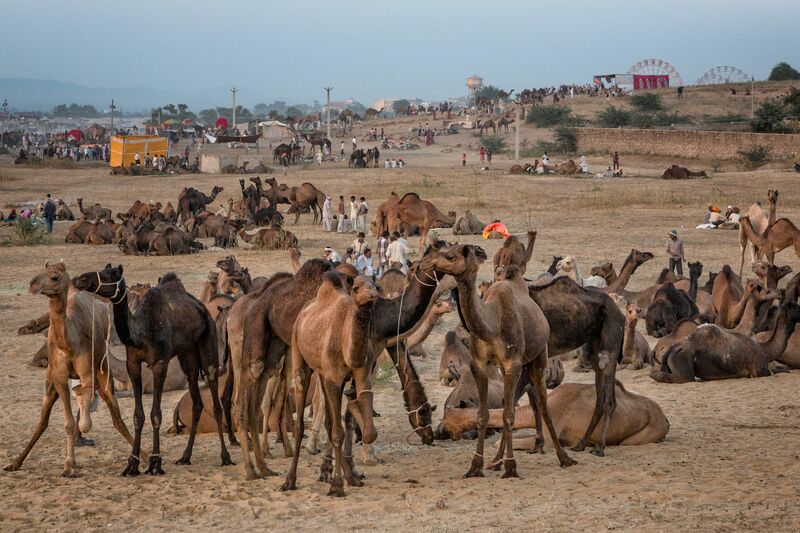 A complex interplay of socio-economic, cultural and ecological factors suggest that the days of the Pushkar Camel Fair may be drawing toward a close.